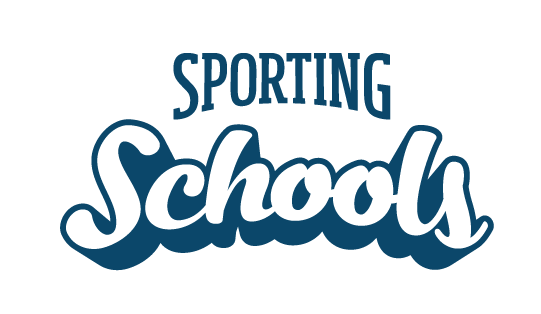 If your school is not a government related entity (GRE) and is registered for GST, you must submit a Recipient Created Tax Invoice (RCTI) agreement prior to receiving your schools first Sporting Schools payment. A RCTI agreement will only need to be submitted once as it covers the duration of your school’s funded participation in Sporting Schools. NOTE: For each funding payment, your school’s Finance Contact will receive an email outlining the payment details with an RCTI, identifying the GST component of the payment. If your school receives any additional payments associated with your original application, your school’s Finance Contact will receive a supplementary email outlining the additional funding with an updated RCTI and GST component.